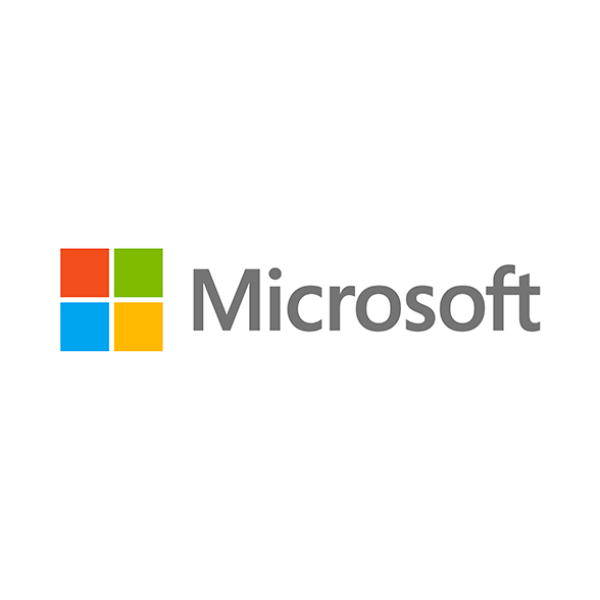 Microsoft’s mission is to empower every person and every organization on the planet to achieve more. 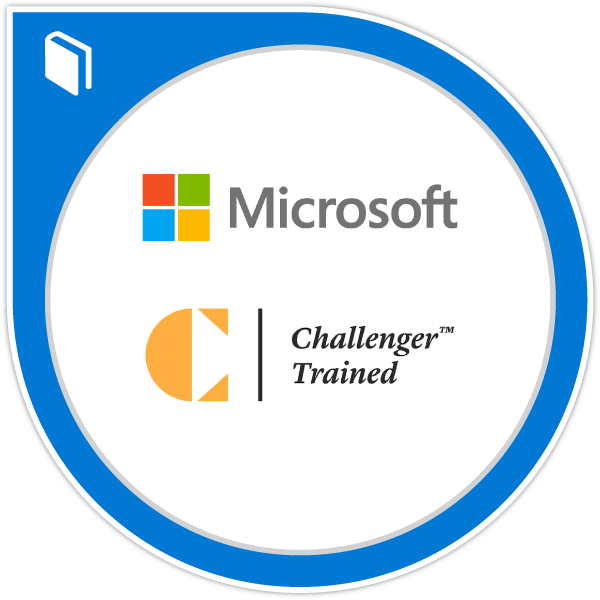 Our innovative learning and credentialing programs help fuel this mission. Microsoft’s Digital Badging programs provide recognition of skills and achievements through secure and verifiable digital credentials. 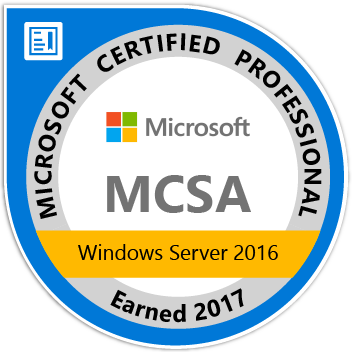 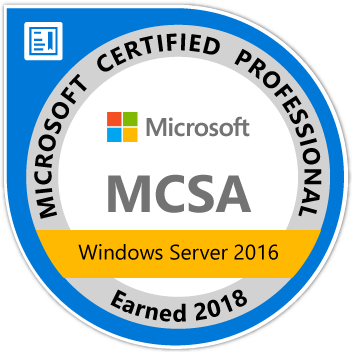 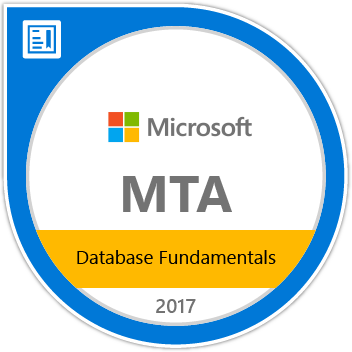 For instance, Microsoft Certification badges are awarded to technical professionals who have successfully passed a certification exam or achieved a full certification.